Perfect for any construction, remodel, or maintenance work. Standard construction units are built to keep your job site costs low, clean, and help keep your workforce's moral up. Our employees are trained to service your restroom rentals regularly to keep them clean and usable. All of our units meet or exceed OSHA and ANSI standards. According to these standards, a single restroom is designed for 10 persons during a normal 40-hour work week - exceeding this number will result in unsanitary and unsatisfactory conditions. 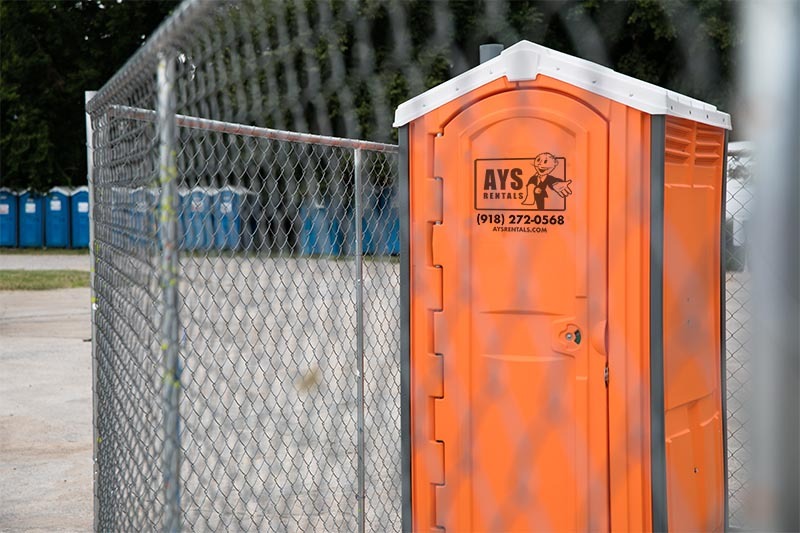 In the event that your restroom rental becomes unsanitary or unsatisfactory please call us for an additional service so we can keep your job site clean. 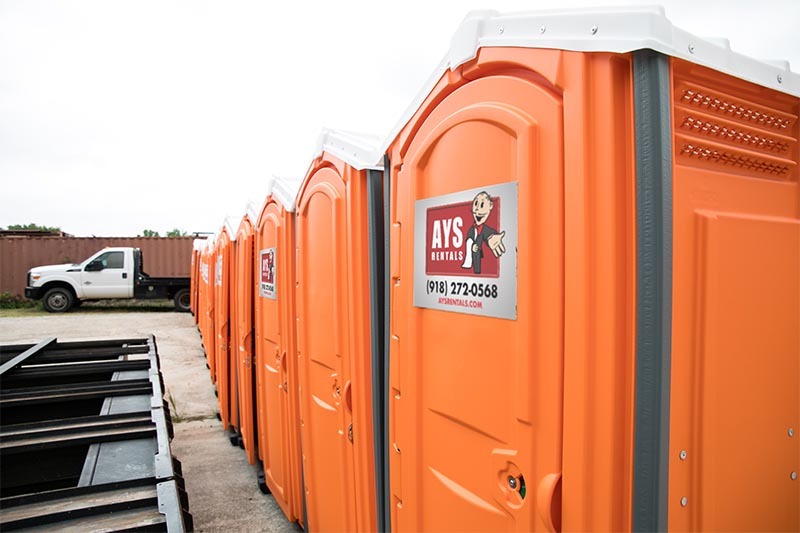 Construction Units, High-Rise Units, Urinals, Special Event Units, VIP Trailers… We’ve got ‘em all! 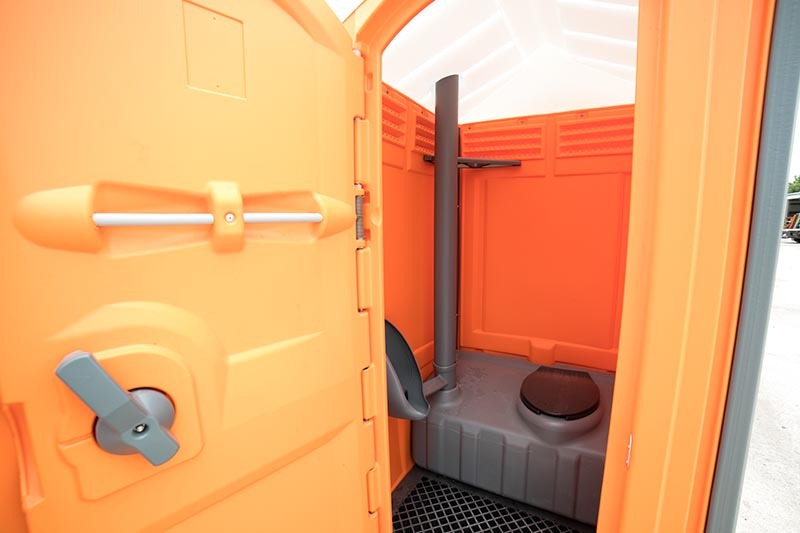 And that’s just restrooms - we also offer sinks, fencing, holding tanks, water tanks, office containers, and storage containers.